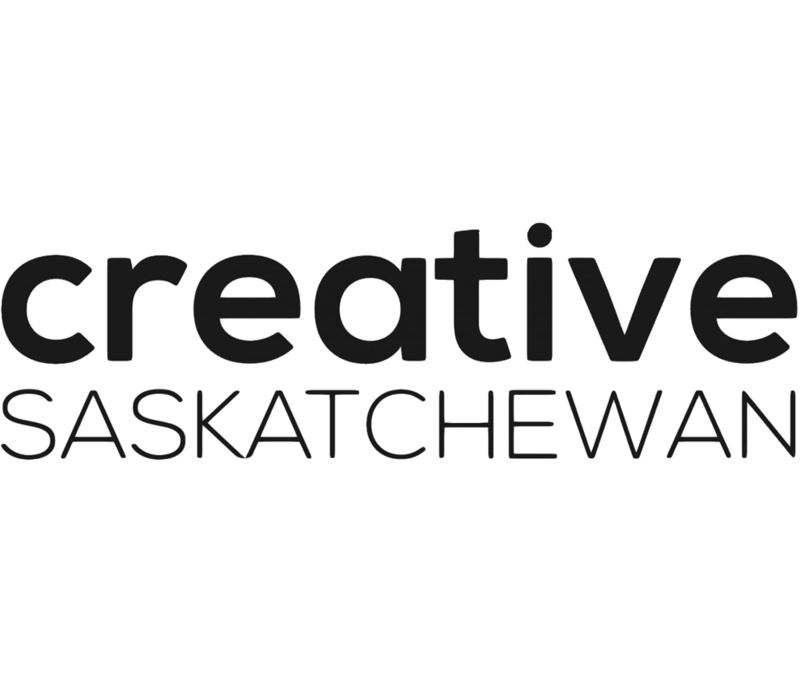 I am thrilled to be given the opportunity to attend The Sculpture Objects Functional Art and Design (SOFA) Fair this November with Creative Saskatchewan! It will be a great experience to display my one-of-a-kind art jewellery pieces, be involved in the exhibiting process and network with the international marketplace! The Sculpture Objects Functional Art and Design (SOFA) Fair in Chicago is the premier gallery-presented art fair dedicated to three-dimensional art and design. Critically acclaimed and continuously running since 1994, what distinguishes SOFA from other top art events is its focus on three-dimensional artworks that cross the boundaries of fine art, decorative art and design. SOFA is noted for its exceptional presentation, with an elite selection of international dealers presenting for sale one-of-a-kind masterworks in handsome, custom-designed gallery exhibits. SOFA is held annually in the fall at Chicago's major destination, Navy Pier, with an average of 80 dealers and 35,000 people attending.